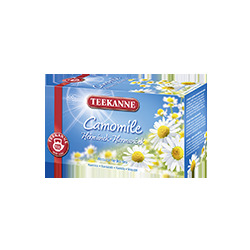 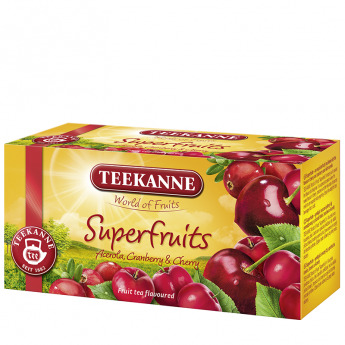 Superfruits fruit tea from TEEKANNE. 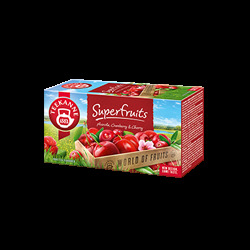 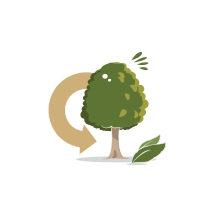 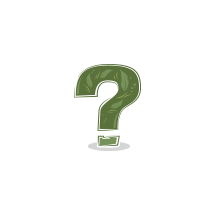 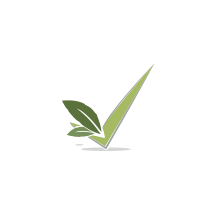 Superfruits - an exquisite fruity tea blend with the flavour of cherry and cranberry and with acerola. 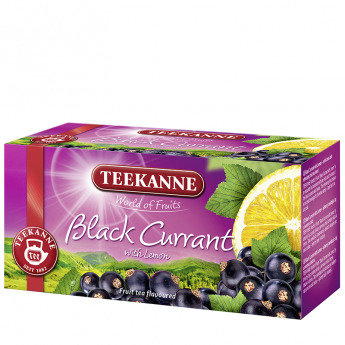 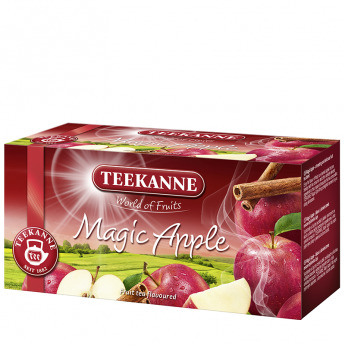 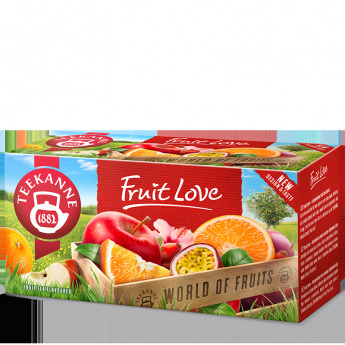 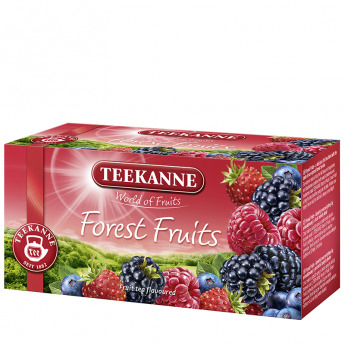 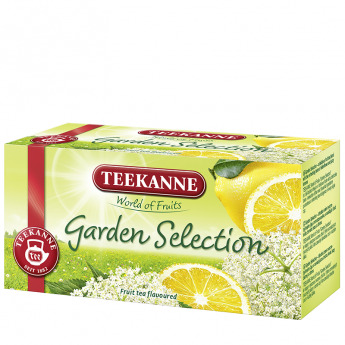 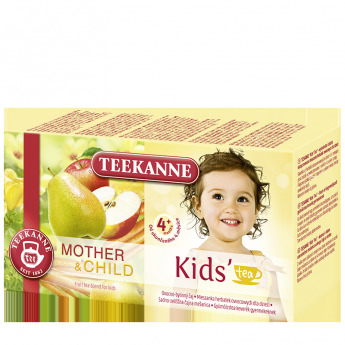 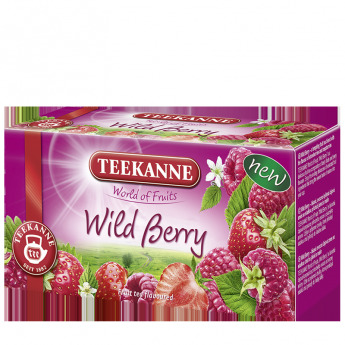 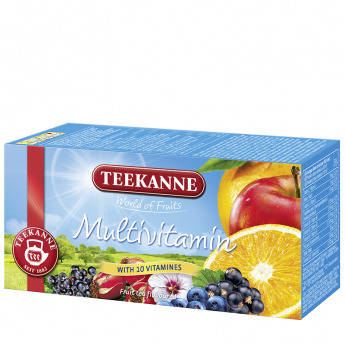 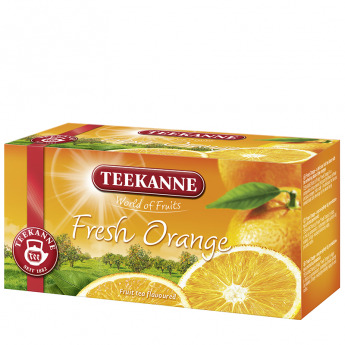 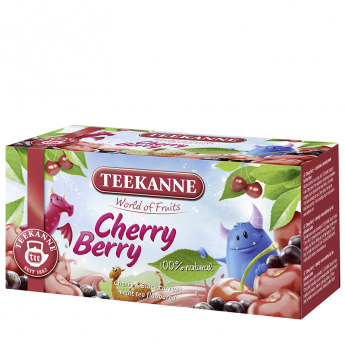 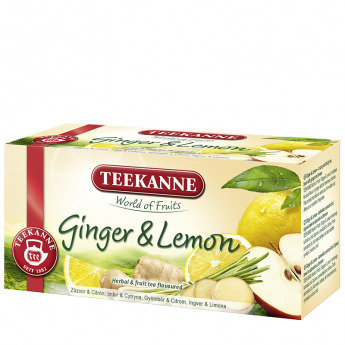 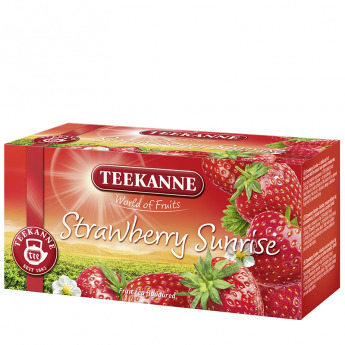 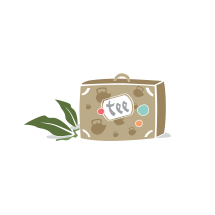 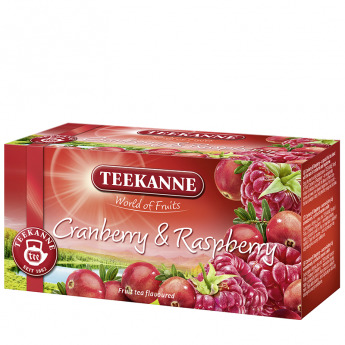 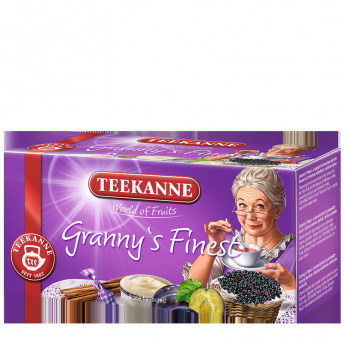 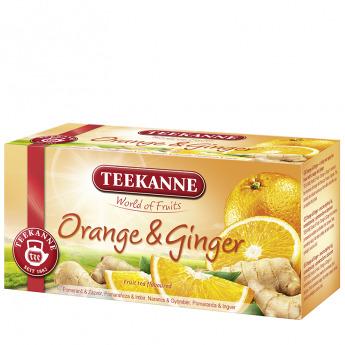 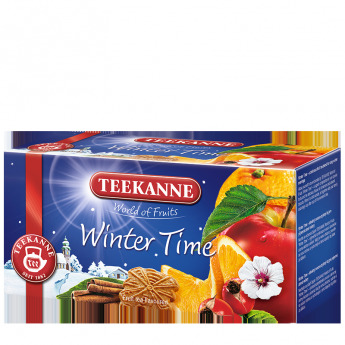 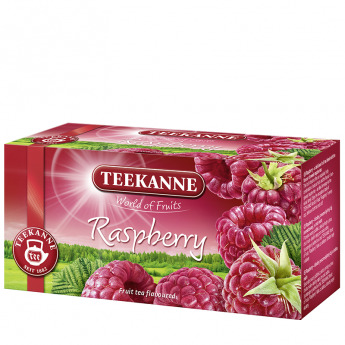 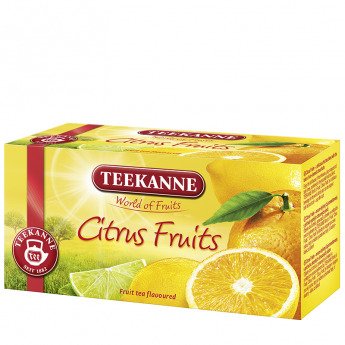 TEEKANNE World of Fruits "Superfruits" tempts you to savour the flavour of a fruity tea. 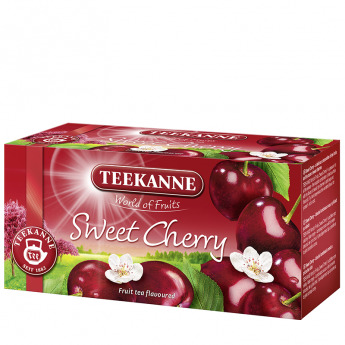 It is a special occasion when the sweet flavour of cherry, cranberry and the fine taste of acerola melt into an exquisite fruit symphony. 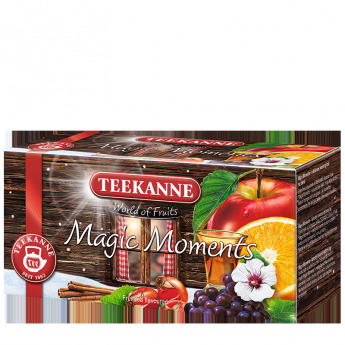 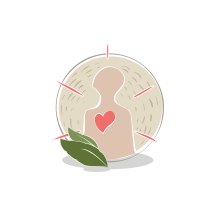 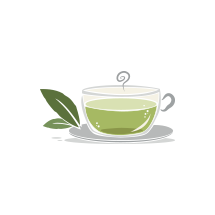 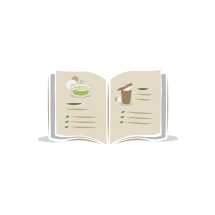 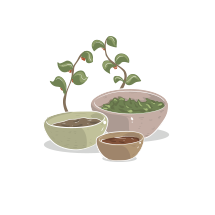 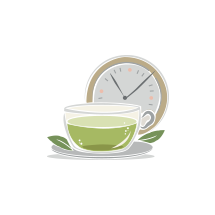 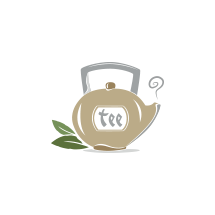 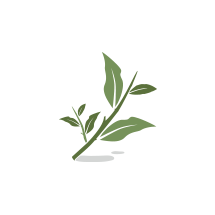 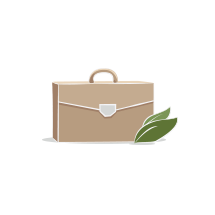 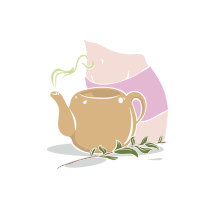 Enjoy this delightful tea beverage hot or cold. 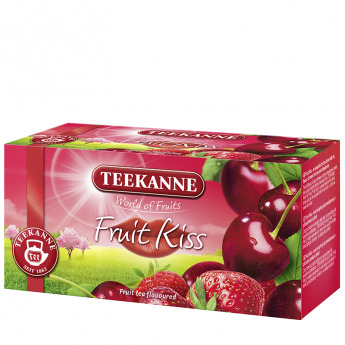 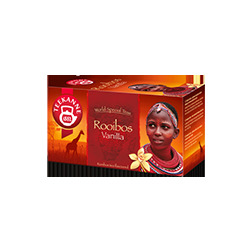 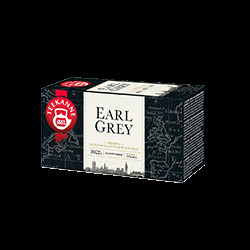 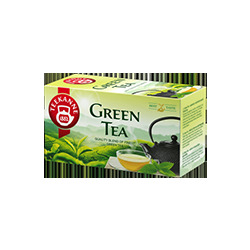 Flavoured fruit tea blend with cranberry and cherry taste and acerola.